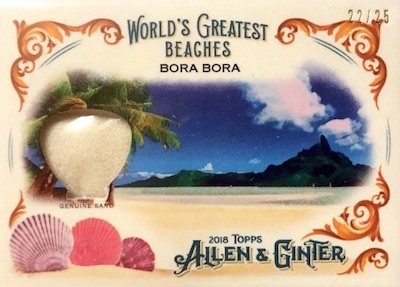 Dive back into the whimsical A&G world with 2018 Topps Allen & Ginter Baseball! As many know, the retro MLB set is not limited to just star players on the diamond, as key figures from history and champions of other sports join in on the fun. 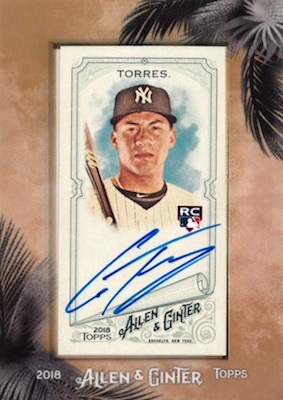 Each hobby box features three totals hits from an Allen and Ginter lineup that includes autographs, book cards, cut signatures, original buybacks, relics and rip cards. 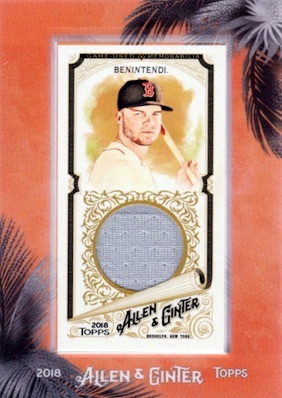 Maintaining the base sizing from 2017, the 2018 Topps Allen & Ginter Baseball checklist offers 300 main cards and 50 short prints, which fall in every other pack. 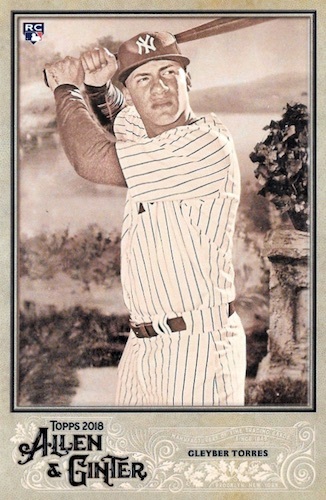 Full-size parallels include special Silver Glossy versions only found in hobby hot boxes, and the one-of-one Glossy. The unannounced Glow-in-the-Dark parallels have a felt-like back and embossed front. These average around one per case. Skewing a bit smaller, and averaging one per pack, are the mini base parallels. The miniature forms include A&G Logo Back (1:5 packs), Black Bordered (1:10 packs), No Number (50 copies), Brooklyn Logo Back (#/25), Wood Stock (1/1 - Hobby), Glossy Stock (1/1) and four one-of-one Printing Plates. Retail has the exclusive Gold Bordered versions. There are also hobby-only Framed Cloth (#/10) and Metal (#/3) editions for 150 subjects in the base set. 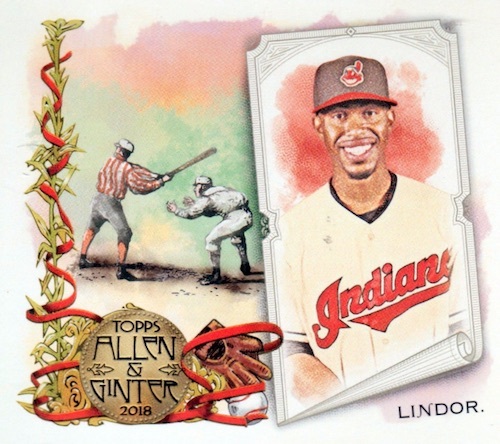 Issued in big or small sizes, the 2018 Topps Allen & Ginter Baseball inserts stretch across many themes and eras. Standard inserts combine to average 1:2 packs. 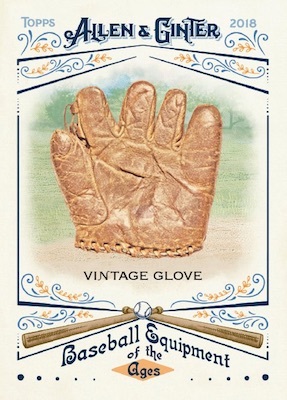 Baseball Equipment of the Ages chronicles innovation in gear with a 30-card set that covers the entire timeline of the sport. 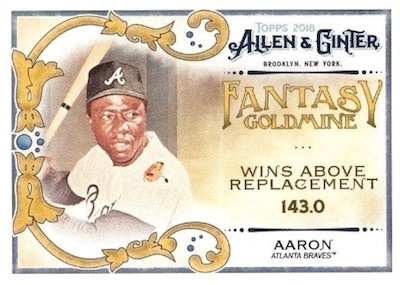 Meanwhile, the Fantasy Goldmine set totals 50 past players evaluated using current sabermetric stats, and World Talent highlights 50 of the international MLB elite. It's not all baseball, though, as Magnificent Moons looks to the heavens, and World's Greatest Beaches draws attention to top global destinations. Both sets have 10 cards. 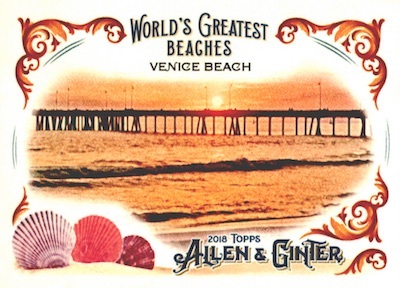 On the miniature side, 2018 Topps Allen & Ginter Baseball delivers with mini cards that average 1:5 packs overall. 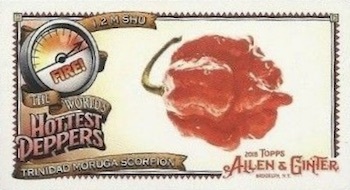 Choices here consist of self-explanatory Baseball Superstitions (15 cards) and The World's Hottest Peppers (15 cards). 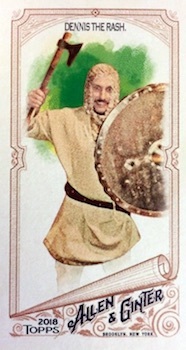 Less common athletic pursuits are covered in the 25-card Exotic Sports set, which is only found in Retail boxes. 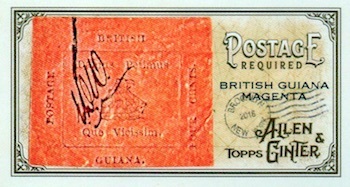 In addition, Flags of Lost Nations remembers 25 former countries, Postage Required compiles 15 impressive stamps, and Folio of Fears tackles 10 things that terrify people the most. Finally, just for the Americas, Indigenous Heroes pays tribute to 25 subjects from the northern and southern neighbors. 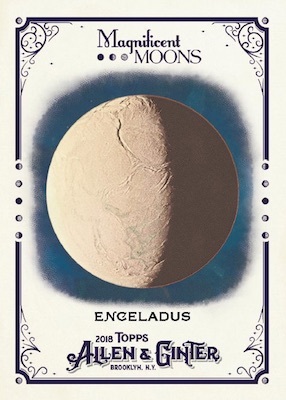 Similar to the many base and insert cards, the 2018 Topps Allen & Ginter Baseball checklist is not shy about the hits. The Allen & Ginter Framed Mini Autograph line is quite renowned for its diverse selection of on-card MLB and non-baseball options. Limited versions include Black Framed (#/25) and hobby-exclusive Red Ink. 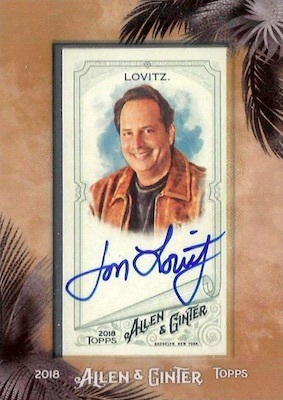 Even more elusive, the one-of-one Cut Signature cards look to notable figures of the past. Among the other hits, there's the A&G Full-Size Relics, Framed Mini Relics, Autographed Relic Books (#/10) and Dual Autographed Relic Books (#/10). Framed Originals buybacks (1/1) and limited Framed Sunken Treasure Relics are only found in hobby boxes. 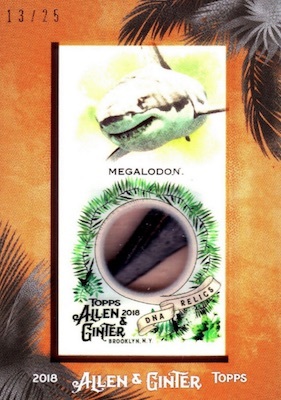 Always a source of mystery and excitement, the famed Rip Card comes two per case. There are also numbered Double Rip versions, exclusive to hobby, which house two mini cards. If you dare to rip, the possible options include Mini Exclusive cards, which continue the base set numbering (#351-400). These have Metal (#/3) and Wood (1/1) parallels. There are also hand-drawn Artist Originals (1/1). 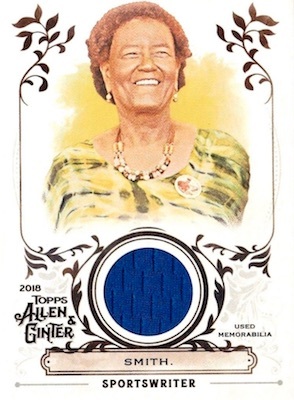 Finishing at the top, 2018 Topps Allen & Ginter Baseball toppers come in every hobby box. 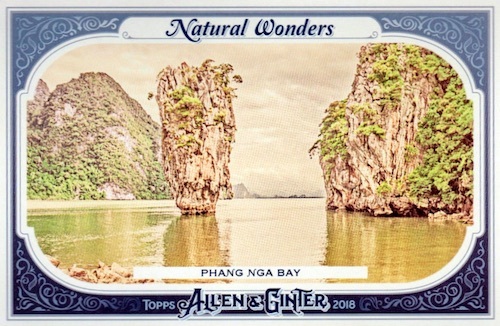 In addition to the main set that has 15 rookies and stars, the N43 and Natural Wonders boxloaders are both limited to 500 copies. Signed versions include the main Boxloader Autograph set and the N43 Autograph release, each numbered to 15. 350 cards, including 50 Short Prints (1:2 packs). Mini SP - 1:13 packs. PARALLEL CARDS: Silver Glossy (Hobby Hot Box), Glossy 1/1. MINI PARALLELS (1 per pack): A&G Logo Back (1:5), Black (1:10), No Number (1:124; 50 copies), Brooklyn Back (#/25), Gold (Retail), Glow in Dark (unannounced; 1 per case), Wood 1/1 (Hobby), Glossy 1/1, Framed Printing Plates 1/1. 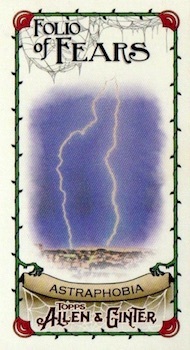 PARALLEL CARDS: Metal #/3, Wood 1/1. 150 cards. Serial numbered #/10. Hobby only. 1:640 packs. 150 cards. Serial numbered #/3. Hobby only. 1:2,124 packs. 39 cards. Full guide and gallery. Overall Framed Mini Autograph odds - 1:58 packs. PARALLEL CARDS: Black Frame #/25 or less, Red Ink #/10 (Hobby). 3 cards. 1:4,163 packs. Full guide and gallery. 73 cards. Buy 2018 A&G autographs on eBay. 38 cards. Serial numbered #/10. 1:2,832 packs. 17 cards. Serial numbered #/10. 1:5,644 packs. 20 cards. Serial numbered 1/1. 1:76,444 packs. 10 cards. 1:9,666 packs. Serial numbered. Unannounced. Serial numbered #/25. Let us know if you spot any others. 2 subjects. Hobby only. 1:52,556 packs. Serial numbered. 10 cards. 1:8,086 packs. Serial numbered #/25 or less. Serial numbered 1/1. Hobby only. 1:9,344 packs. 100 cards. Serial numbered. 1:161 packs. 45 cards. Serial numbered. Hobby only. 1:1,390 packs. 29 cards. Serial numbered 1/1. Only found in Rip cards. Full-size inserts combine to fall 1:2 packs. Mini inserts combine to fall 1:5 packs. 12 cards. Hobby only. Serial numbered #/15. 10 cards. Hobby only. Limited to 500 copies. 20 cards. Hobby only. Limited to 500 copies. 9 cards. Hobby only. Serial numbered #/15. 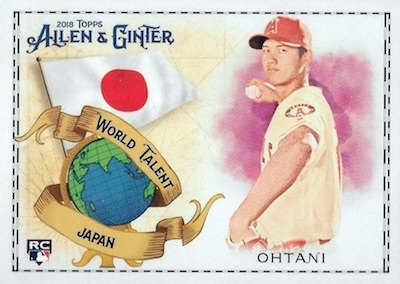 View the 2018 Topps Allen & Ginter Baseball checklist spreadsheet. Hands down the best product of the year. I’ve been buying numerous Hobby Boxes of this since 2012. I’ve never been disappointed. The randomness of the items you receive is epic. One year I received a balloon boy relic and the other year I received a Floyd Mayweather Jr. auto. The variety of the autos between celebrities and athletes is incredible. Also legends from the past like Pele! I cannot wait for this product to release. Two Hobby Boxes pre-ordered! Always a fun rip, I have my case ordered. 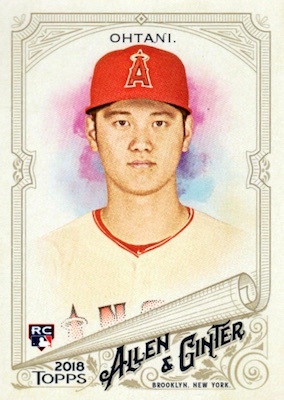 Seeing that Topps didn’t promote any non-baseball autos, it’s not as bad as expected. Hopefully I’ll get some good autos, or good rip cards. 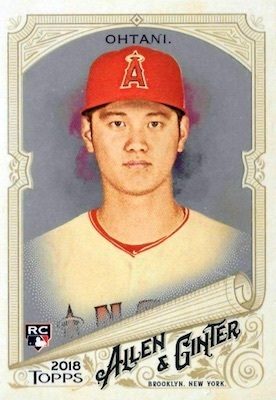 Now lets cross fingers topps did not make 800 extra cases this year…. I’ll save my final rating after ripping a case – but STUGOTZ!!!! Really nice checklist. Looking forward to grabbing a few Collin Sexton minis. The Glossy version is a 1/1 so it’s marked as such. 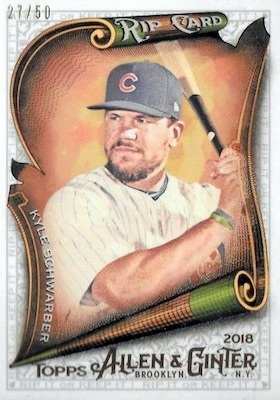 Hot Box parallels are foil. Friend opened a box all cards were glossy. Sounds like a Hot Box. The 1/1 cards will have 1/1 printed on them. The cards are all glossy but none are stamped 1/1. ????????? There seems to be no information about this. I guess as usual Topps has some deep dark secret no one will find out about for a while. Those are the Hot Box parallel cards. Last year they were foil and this year they have more of a silver glossy finish. When you read the Product Details that Topps put out they sure did a really POOR job of explaining these glossy cards,it reads like the glossy cards are all 1/1. Way to go Topps. This one product that Eric Davis has yet to be in come on Topps it’s about time how about next year? ?but over all still a good product!! What’s the difference between the Glow in Dark (unannounced; 1 per case) and Glossy 1/1 mini? The GITD card glows in the dark. 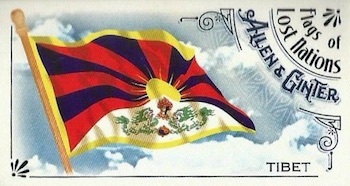 It is an unannounced parallel without a known print run. The Glossy mini has a glossy finish, is stamped one-of-one and is just a regular numbered parallel. Topps has once again out done themselves with the Glow In The Dark cards that no one knew about. Where will it end. It seems they have put Yuli Gurriel in twice? What’s with that? 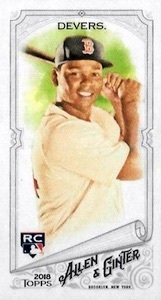 I think it was supposed to be his brother Lourdes Gurriel Jr – Don’t tell me Topps screwed up or is the checklist wrong. Yuli Gurriel has two different cards in the base set for the Astros (#81 and #243). #81 is batting pose and #243 is portrait style. Backs appear to be identical. No idea why he has two other than an oversight. 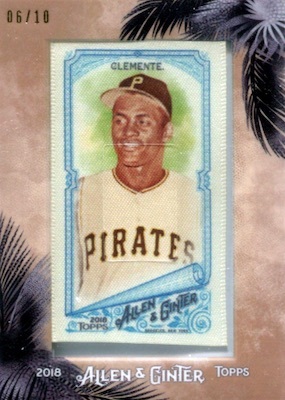 Personally I like the A&G product but I must give Topps a big fat no stars for their quality control. many what are these cards. 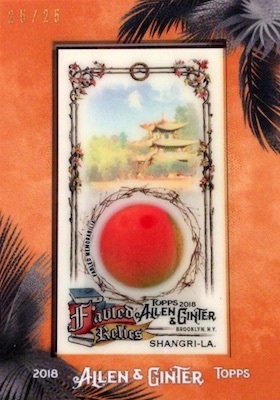 Allen & Ginter has long been a product with “surprises,” so the unannounced stuff should be expected. QC issues do appear to be a problem this year as we have heard about widespread inconsistency with collation. Got a #38 Johnathan Lucroy Mini and though the back team name says Oakland Athletics he is in a Texas Ranger uniform. Pulled the standard card and all is correct. Any word on team swap or errors of this nature? I just don’t see what all the hoopla is about. I got a Mini Samesong Park card and it has a shinny boarder on the front and the back feels different then other mini cards that I have what would this mini card be called? Likely the unannounced Glow-in-the-Dark version noted in the parallel section. So, I have to mark this 4 stra only because I have only purchased 1 hobby box. But I truly loved opening this up! I mean there really are so many little things to look out for. I mean a lot of mini cards are numbered on the back, it’s all over the place, and the stock of the card is excellent. On the hobby box it says to expect up to 3 hits, one being an auto or framed etc. it does not guarantee a autograph, but the cards are worth the price. Well done! Have ripped 2 cases so, 3rd is on order. Pulled one of the cut signatures–Jack Dempsey. A&G is once again a good product again this year. Will probably do about 6 cases total. Good autograph check list too !! 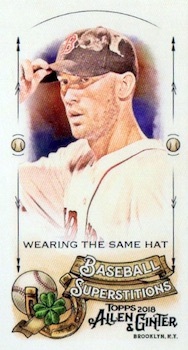 i have yet to see a wood card 1/1 from the main series 1-350. Usually by this time about 40 or more would have shown up. Does anyone have an answer…. Glow in the dark…Checklist available? Mini’s only rumored? I pulled full size? Mike Trout auto, 1/1 A & G 1889 Game Bird framed originals card (Clapper Rail), Acuna Bueler and Albies autos as well as other RC autos. 5 RIP cards, all single and all >350# short prints. Other stuff like Biz Markie auto (? ), 1/1 printing plate. Very happy with this product, breaking two more hobby boxes tomorrow. Out of the equivalent of 2 cases (between hobby and retail). I love this set. The variety is worth the cost by itself. For example, I’m reading a book about Arizona’s Superstition Mountains. One of the main actors is a Native Apache named Mangas Coloradas. Never heard of him, although I’m from AZ. Well, A&G knows who he is; there he is MIH-1. What’s with the random feeding frenzy over the cryptocurrency card? And will everyone on eBay stop listing it as short printed? It’s only #83. I thought the short prints don’t start until #301? It’s not a short print. People are just swept up in the madness.